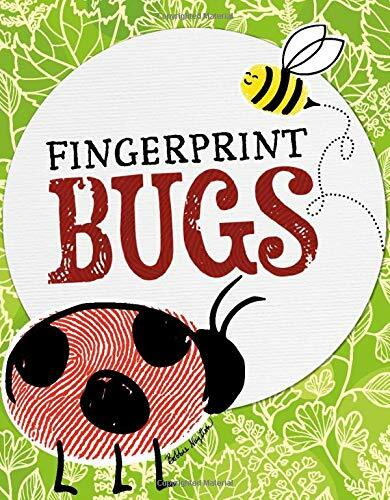 Use your own fingerprints to create illustrated bugs! Butterflies, ladybugs, spiders, and more come to life on the page with your own personal touch. Step-by-step instructions guide readers in making their own fingerprint designs.